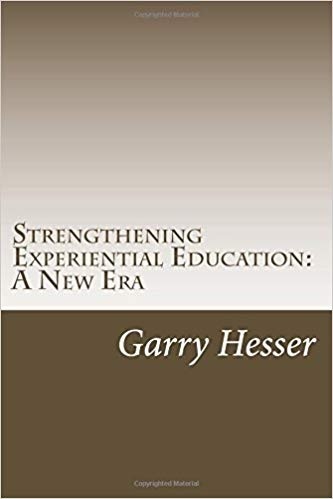 NSEE’s premier publication “Strengthening Experiential Education at your Institution”, which was spearheaded by Garry Hesser, is now available for purchase in print or electronically on Amazon. In this special issue of NSEE Perspectives, founder and past President of NSEE, John S. Duley, refines our understanding of the theory and practice of experiential education by addressing two troublesome issues that research in this field has identified: the meaning of “the common good” within service learning and civic engagement; and the absence of the affective domain within David Kolb’s 1984 learning theory. In this, his most recent publication—Notes from the Margins: Achieving Experiential Education’s Full Potential—NSEE pioneer John Duley provides answers to these questions with intelligence, insight and humanity. John S. Duley is Professor Emeritus at Michigan State University and lifelong educator. 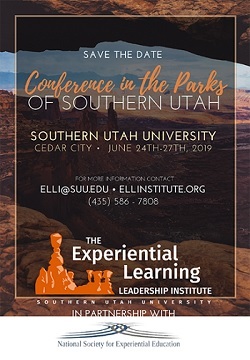 For over fifty years, he has been the leading practitioner, thinker, and shaper of the Experiential Education movement in the United States. NSEE is pleased and honored to present to its members and friends this special issue of NSEE Perspectives. Preface by Dwight E. Giles, Jr.